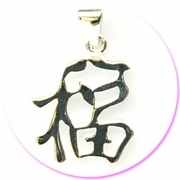 Solid silver nacklace with Chinese character. 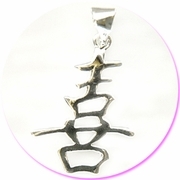 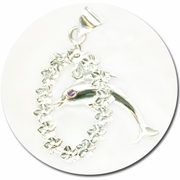 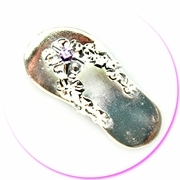 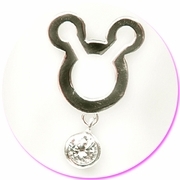 Beautiful and unique solid silver pendant with a silver chain. 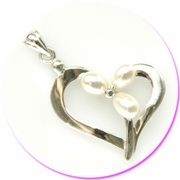 Free gift box with purchase of this necklace.